beActive just wrapped production of THE PLAYERS, a fictional TV series created by EMMY nominated writer Nuno Bernardo (Sofia’s Diary, Flatmates, Beat Girl, Collider) and produced by beActive. The series depicts the path of Bernie and friends to the European Championship Finals of League of Legends (LOL), a popular videogame and eSports phenomenon. 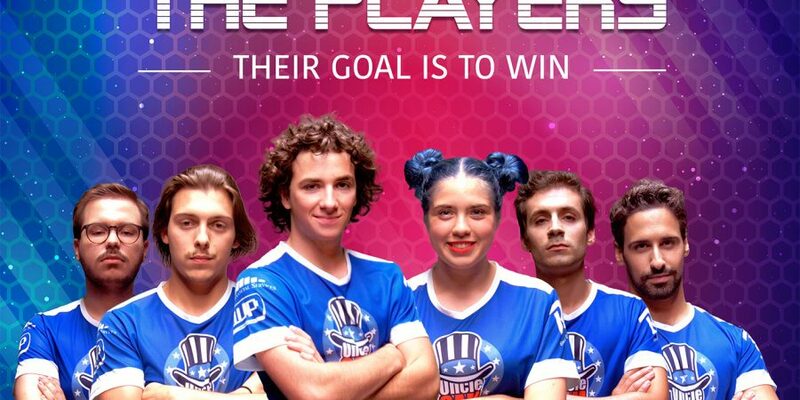 THE PLAYERS is a fictional series that portraits the journey taken by Miguel and his friends to reach the finals of the European League of Legends, a popular videogame that has become the cult phenomenon of their generation. The story takes place in the increasingly popular world of eSports (competitions between videogame players) and focus on the lives and troubles that this new generation face, the roll of technology in their lives and their hopes and dreams. The series, taped in Lisbon in June and July this year, will be available in several formats, including a Web version with eight episodes of 12 minutes in addition to 48’ and 90’ versions for TV. THE PLAYERS is the first scripted series to focus on the world of electronic sports, an industry, which according to Superdata Research, will exceed one billion dollars in 2019.
beActive is currently producing a weekly TV magazine about eSports and streaming eSports live events for Portuguese public broadcaster RTP. 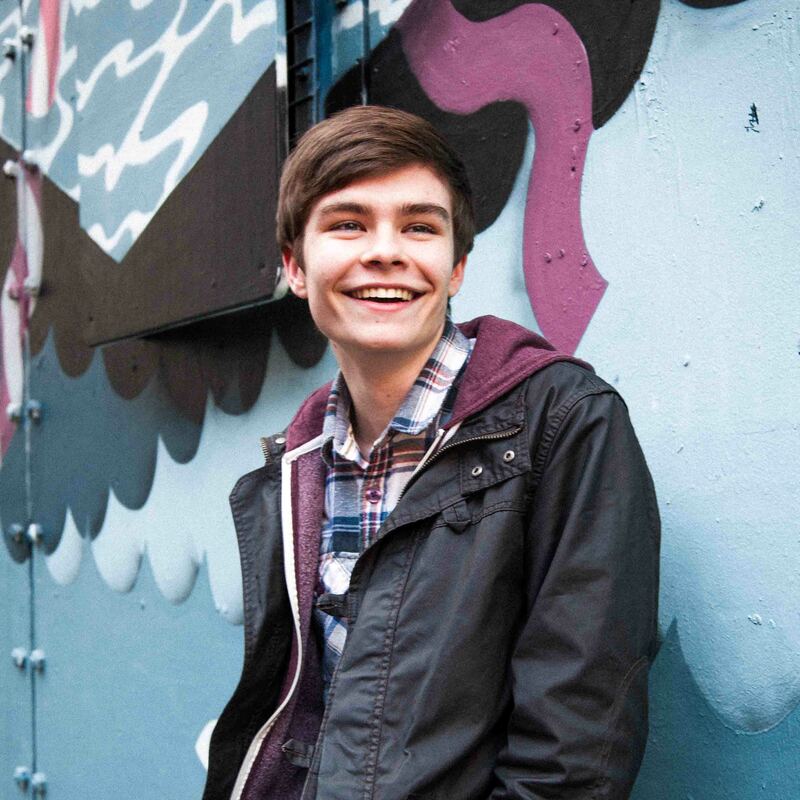 THE PLAYERS is the most recent project from beActive aimed at young audiences, a production company with and extensive track record producing content teens and young adults. Recently, beActive won two KIDSCREEN Awards and was nominated for an EMMY Kids award with Beat Girl. The Players was funded by ICA (Portuguese Instituto do Cinema e Audiovisual), Creative Europe/MEDIA programme and Portuguese public broadcaster RTP. Sadokist "The interesting thing with s1mple is that he's always been known to be a troll"